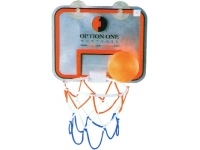 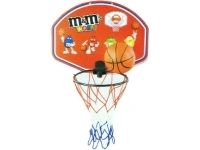 Brightways custom branded basketballs come in various sizes and choice of colours. 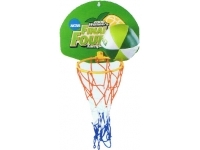 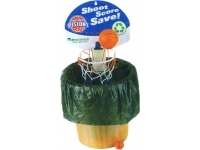 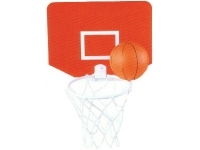 These promotional Basketballs are made from vulcanised rubber and printed with heat transfer print as per your Logo. 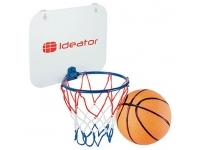 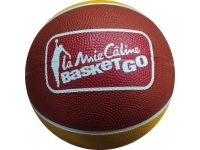 Logo printed basketballs are great fundraisers, free giveaway at trade shows and Basketball Club shop merchandise.